Pieces cloaked in adventure and mystery are part of a UT Law Enforcement Innovation Center (LEIC) collection that will soon be available via online auction to the public. The auction, in partnership with Lark Mason Associates, is hosted through iGavel Auctions (http://www.igavelauctions.com). The online sale begins June 7 and will conclude on June 26. 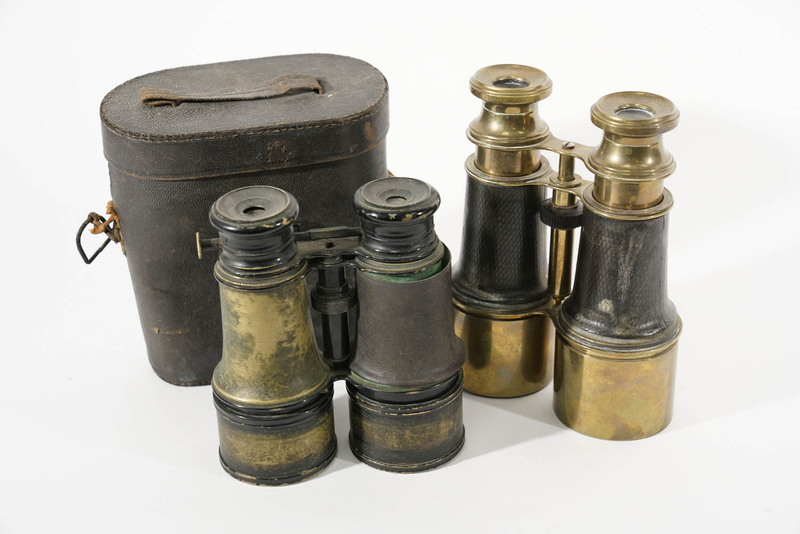 Microscopes, wanted posters, world maps, surgical implements and more are all part of the sale. 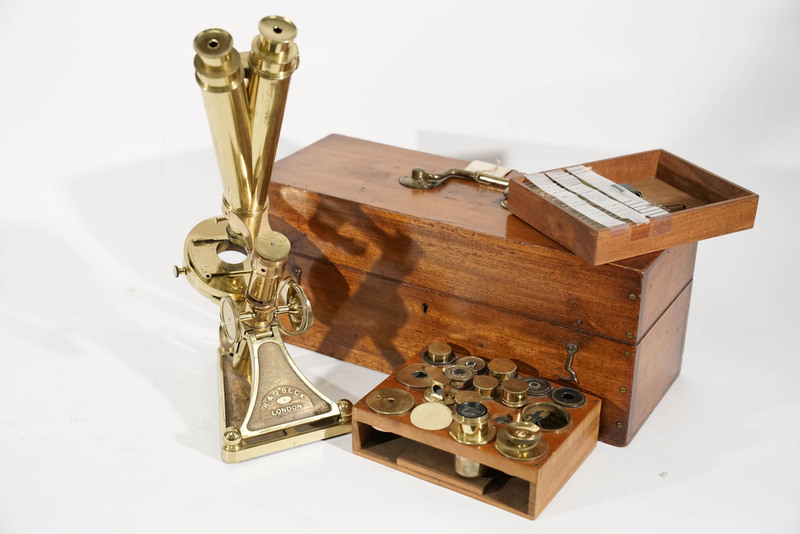 The items were donated to LEIC and its National Forensic Academy (NFA) in 2011 by a generous benefactor. LEIC, an agency of the UT Institute for Public Service, provides innovative training for law enforcement personnel from across the country. The NFA is one of the center’s major training programs. The (NFA) is an intensive 10-week training program designed to meet the needs of law enforcement agencies in evidence identification, collection, and preservation. The NFA is offered in-residence, utilizing curriculum developed by leading forensic practitioners from across the United States. The center also offers training for law enforcement across Tennessee in areas such as leadership, domestic violence awareness and response to an active shooter. A total of 72 lots, either individual or groups of items, will be available. All items purchased are local pick-up at the LEIC in Oak Ridge on June 29-30.